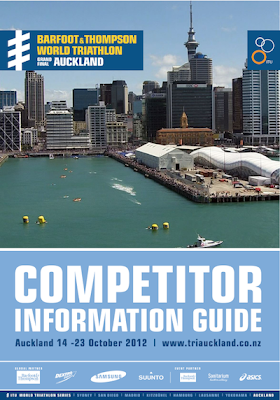 I just finished reading through the 63 page athlete guide for the ITU World Championship. All 57 mb of it. I did enjoy the fact that it's full of beautiful colorful maps, charts, and info-grams like this gem. 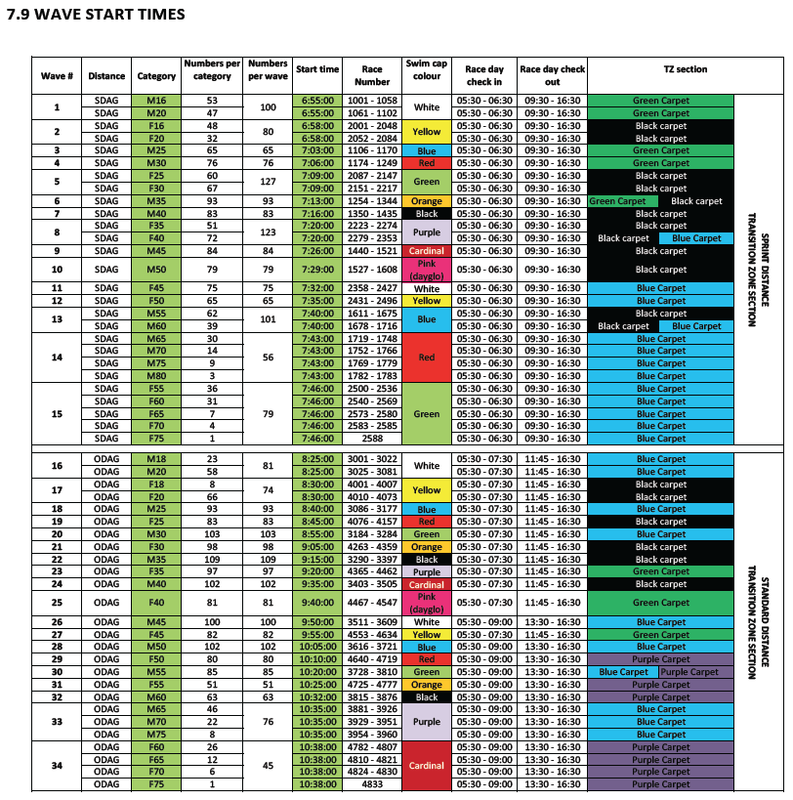 It tells me that I am wave #27 (F45), there are 82 (only!) in my age group, we swim at 9:55 am, in yellow caps, and our bikes are on green carpet in transition. My number will be something between 4553 and 4634. I went back and reread the 14 pages of the last Team USA update too. We are expecting a final athlete guide in the next few days. I integrated the events of both onto a calendar to keep myself straight. Good our hotel is close to the action!! Things like registration and transition check-in are done at assigned times by country. 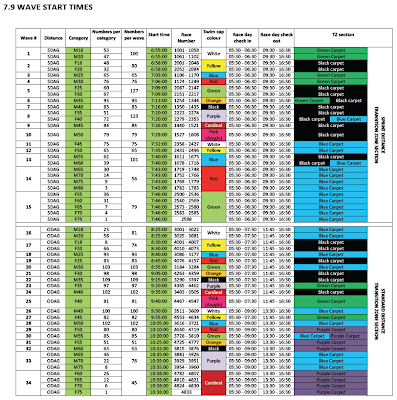 Not shown on here is the training/workout schedule from Coach Jim that I will merge with and adapt to the above. 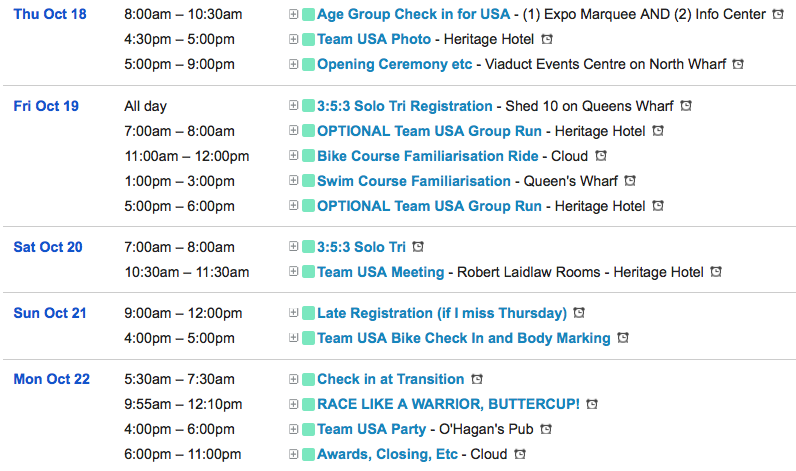 I'm signed up for the 3:5:3 Solo Tri on Saturday. 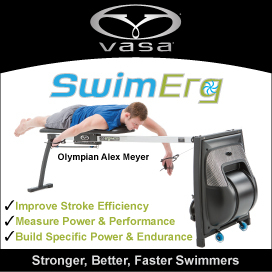 It's a 300m swim, 5k bike, and 3k run. Sounds cool, huh? The problem is, we discovered after registering (and reading the fine print) that bar-end shifters are prohibited due to the technical/hilly aspects of the bike course. So I'm basically going to just go do the swim and then bugger out. Bummer. Maybe it's safer this way. I'll be interested to see how the "Swim Course Familiarisation" will go with the great mob of humanity out there. Oh, and Dad, since you've been asking and I know you read this, there will be live video finish streaming and text updating. I should be finishing about 7:20 pm-ish your time (ET) on Sunday October 21 -- 12:20 pm Monday NZ time.